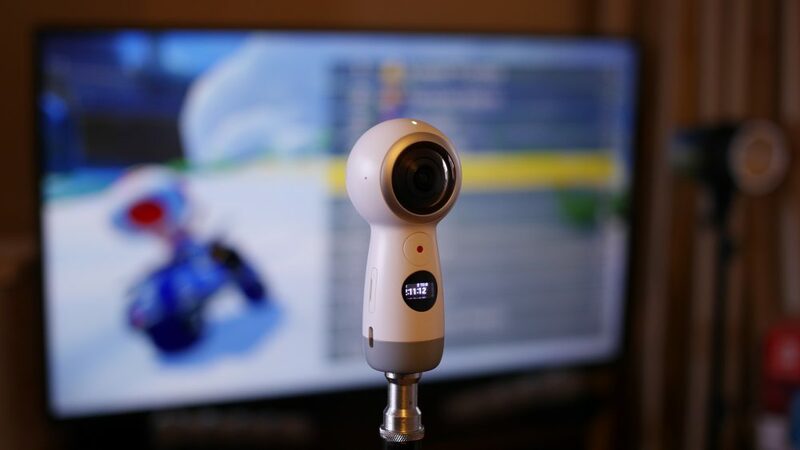 Home » 360° Camera Guides » The Best Cheap 360 Cameras of 2019: 360 on a budget! 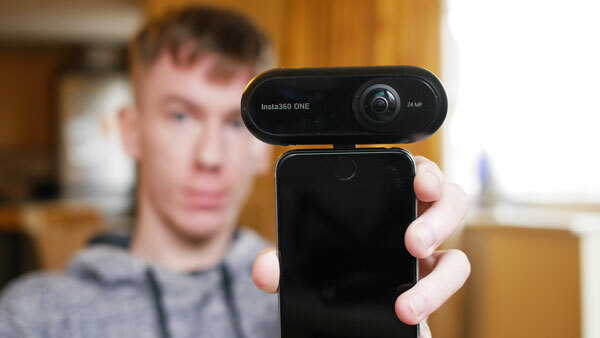 The Best Cheap 360 Cameras of 2019: 360 on a budget! Everyone loves a bargain, and not everyone can afford the most expensive kit. Shooting in 360 used to be a very expensive affair, but now there are over a dozen all in one 360 cameras that are targeted at average consumers. Even so, many of these are still on the expensive side. With price tags up to $700 these unique cameras still aren’t the most wallet friendly devices. In this article I’m going to be focusing on 360 cameras that cost under $200, with many retailing for a lot less than this. If you’re on the hunt for a cheap but good 360 camera, read on to find out what your options are. The best cheap 360 camera. Can shoot 4K video and video call in 360. Attachment for iPhone. The Insta360 Nano S is my top choice if you are looking for a 360 camera. Currently only available for iPhone (plenty of awesome Android options below), the Nano S can shoot 4K 360 video and 20mp photos. The tiny device clips right onto your phone, turning it into a powerful 360 camera. 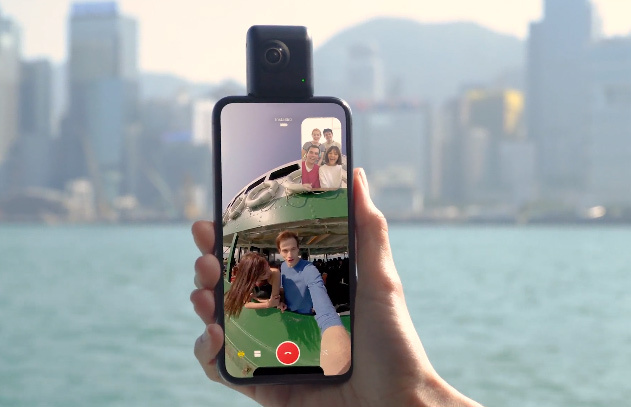 You can make video calls and utilize both lenses to shoot overlapping “normal” video. Certainly one of the best value 360 cameras out right now thanks to a huge price discount on Amazon. 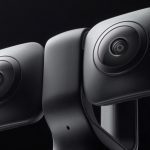 Samsung’s second 360 camera offers full 4K 360 video, the ability to live-stream and software stabilization to keep your video looking smooth while moving. This is the lowest price 360 camera that can shoot in full 4K and the App is one of the best I’ve ever used. The Gear 360 is compatible with both Android and iOS devices. Designed specifically for shooting 360 on a budget. Excellent photography camera with 8GB internal memory. 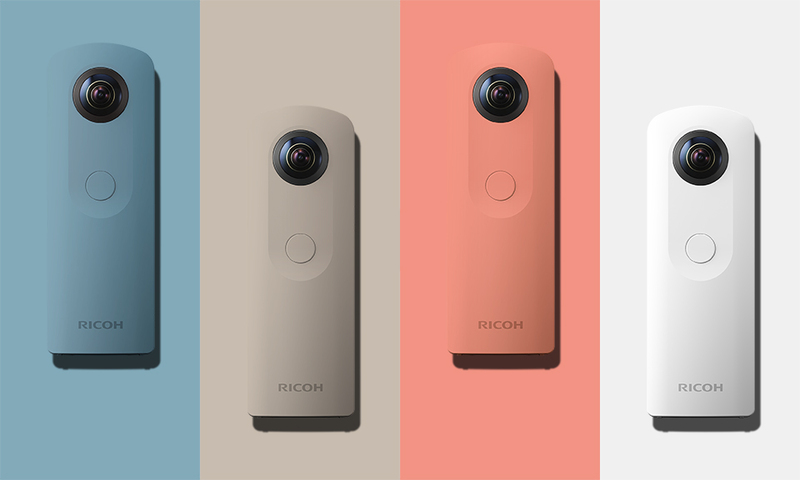 Ricoh was the company that kicked off the consumer 360 camera market with their Theta range. 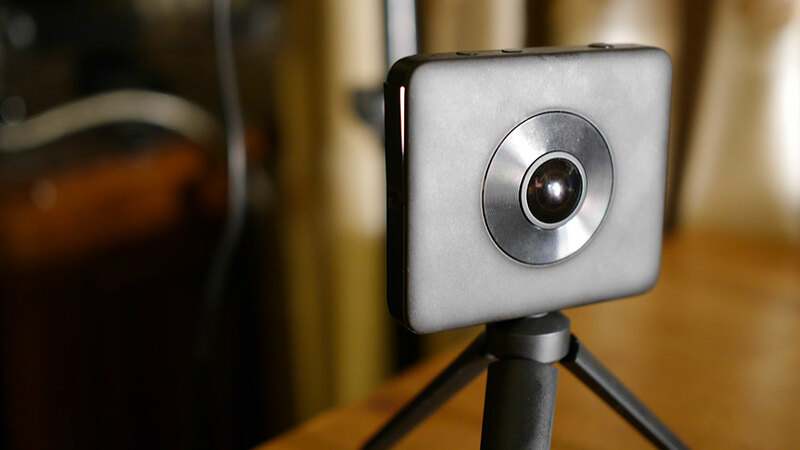 The Theta SC is their third generation 360 camera and is a stripped back device designed for those on a budget. While the SC is limited to HD 360 video, it still utilizes excellent image sensors and it’s particularly good at shooting 360 photos. Compatible with Android and Apple devices equally, the Theta SC is super budget friendly and super easy to use. These cameras cost a little more than the $200 limit I set, but in my opinion are worth the extra cash if you can afford it. The Insta360 One is one of the most feature packed 360 cameras ever. It can shoot 4K 360 video, 23 megapixel photos and has an awesome app that allows you to shoot first and point later. The Insta360 One’s best feature is its ability to shoot perfectly stabilized 360 video, even when moving. The Insta360 One may be slightly more expensive than the other cameras on this list, but you can sometimes find in on sale for less than $250. The best 360 camera for photography. 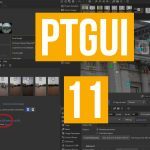 Amazing quality 360 images for the price! If you are particularly interested in shooting 360 photos then you really should consider spending a little extra on the Xiaomi Mijia Mi Sphere. This is the best 360 camera for shooting photos for under $1000. The Mi Sphere can shoot RAW and bracketed photos at a very high resolution and many people have been using this camera to shoot professional 360 tours. Gearbest.com is the best place to buy this camera as it offers it cheaper than anywhere else, but you’ll have to wait around a week for delivery.